Romney: “I went to a number of women’s groups and said, can you help us find folks? 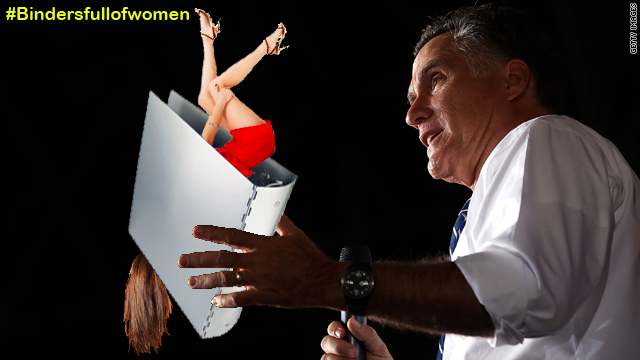 And they brought us whole binders full of women.” FACTCHECK. Obama: The Lilly Ledbetter Act.